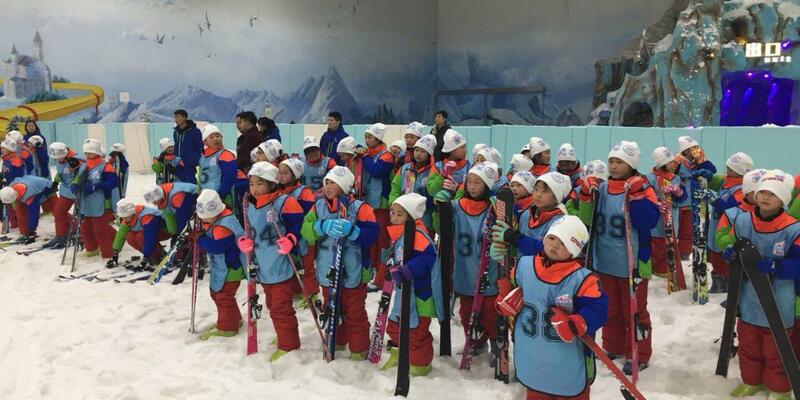 Jinan Ski Resort is a recent development just 30min from the town of Zhonggongzhen. Our resort is comprised of two lifts and three pistes. On World Snow Day we will provide discounted lift passes to all visitors to our resort. The action is open to all. Join us and the world for World Snow Day. Enjoy the snow!